In all cases, the update operation is very light and doesn’t cause any losses of data and configuration. 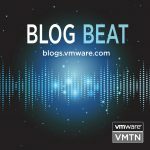 In this post, I’ll show how to set up the routing configuration and how to update Nakivo to v. 8.1 on a Synology device. 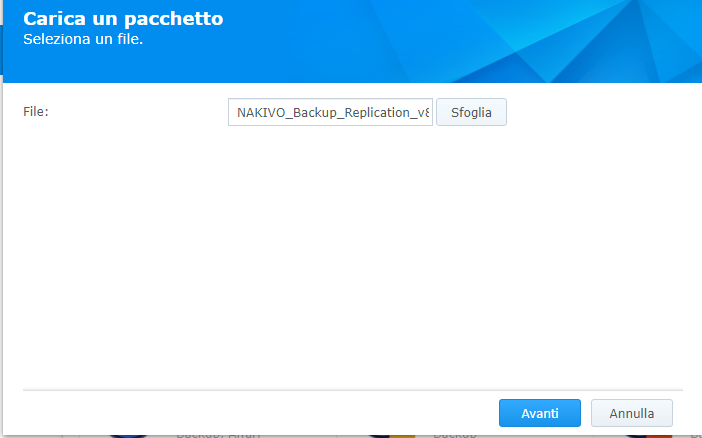 The Nakivo networking config in Synology NAS depends on the NAS setup. 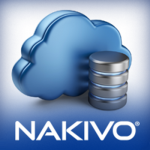 Like Windows or Linux software installation, the Nakivo software network behavior reflects the underline operative system. 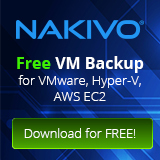 For this reason, every change on NAS will impact Nakivo functionalities. 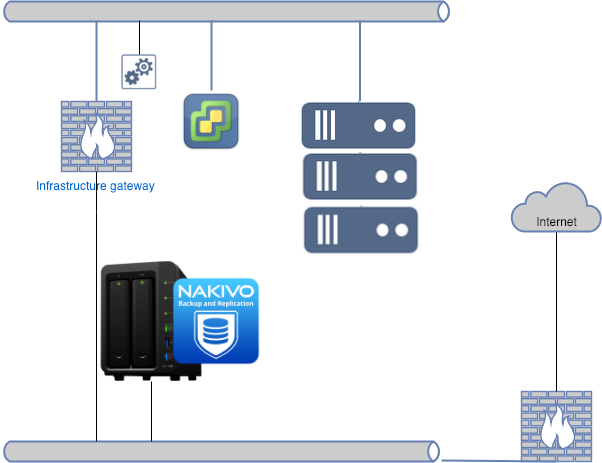 …to let Nakivo reach the entire virtual infrastructure, simply configure in the routing section the correct destination network using the infrastructure gateway. After adding the vCenter infrastructure in Nakivo’s inventory it’s mandatory to deploy a transporter inside the virtual infrastructure network. After transporter deployment, it’s possible to configure the backup job setting the newly deployed transporter as default. Updating NAS installation, like as seen in Virtual Appliance, is really easy. 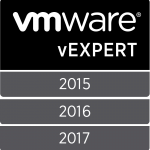 Even if you have active configurations or backup images, the process is non-destructive. The only operating cost is represented only by the service restart (only a few minutes). The product update availability is well indicated on the top bar of the web user interface when a new release is available. “Clicking” on Download button, the Nakivo’s update page will be open in another tab. Then click on package relative Synology NAS to start downloading the package. On Synology administrator interface under Application Management, choose the option to manually upload a package. Then choose the previously downloaded package, then click next to start and after accepting EULA, the update process finally begins. 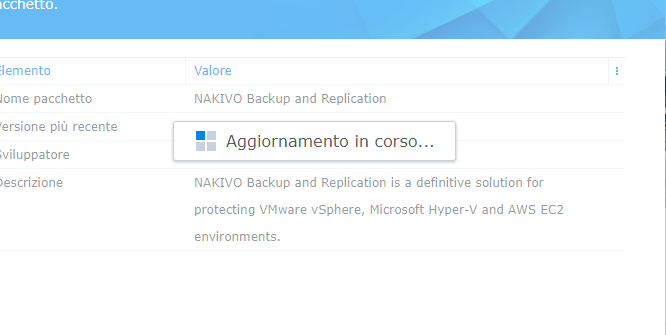 After some minutes and the complete restart of the Nakivo application (no NAS reboot is required), you’re ready to use the last version.